Clean N Dry is Central Florida’s Premier Commercial Carpet Cleaning & Emergency Restoration Provider. Both Commercial & Residential clients experience our professional best in mold, fire, & water emergencies plus same-day-delivered dumpster rentals in Central Florida. We have stellar reviews and long-term client relationships in the commercial hospitality industry and with every major insurer. We provide quality work with positive attitudes to reach ongoing customer satisfaction. Please take a few moments to read our reviews and check out our certifications! Thank you for your consideration and patronage. We are a family-owned and operated business. Every client matters to us. It is our passion to ‘Put The Hurt On Dirt’ as “We Clean N Dry This City”! 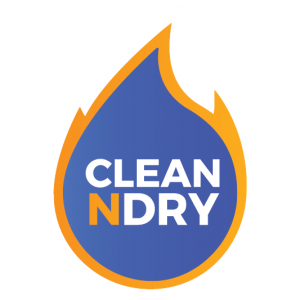 Welcome to the Clean N Dry family!